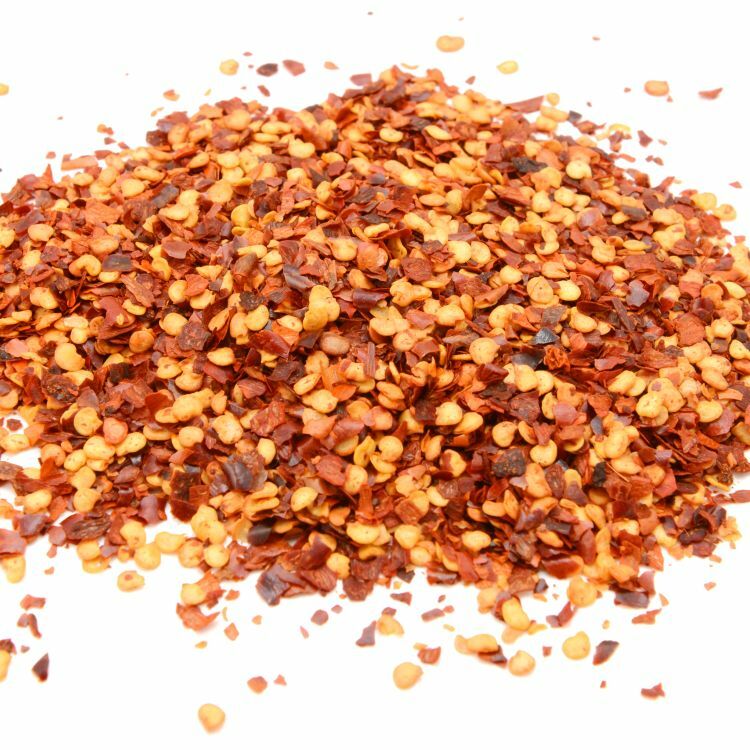 For a spice that puts fire on your tongue and maybe even a tear in eye, chilli flakes, are enjoyed and loved all over the world. An essential ingredient in the spicy Mexican, simmering Szechuan, smouldering Indian, or torrid Thai food that we all love so much. 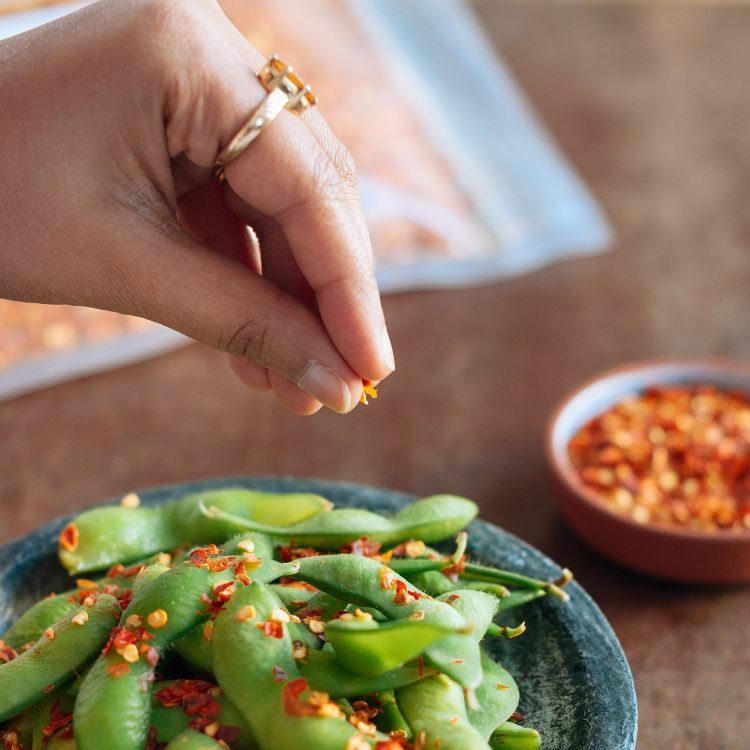 Endowed with a substance called capsaicin, chilli peppers provide arange of health benefits such as providing natural pain relief, fighting inflammation, reducing levels of blood cholesterol and triglycerides, along with clearing congestion and boosting immunity. An excellent source of Vitamin E, A, B6, & K along with Copper, Iron, and Fibre. Add chilli flakes to sautéed vegetables or your favourite pizza to turn up the spice volume. With Spice Root's Organic products, you can rest assured of superior taste and premium quality. Please note that this product does not ship to Guernsey and Jersey. This product is dispatched by Spice Root. This item has a shipping weight of 500g.